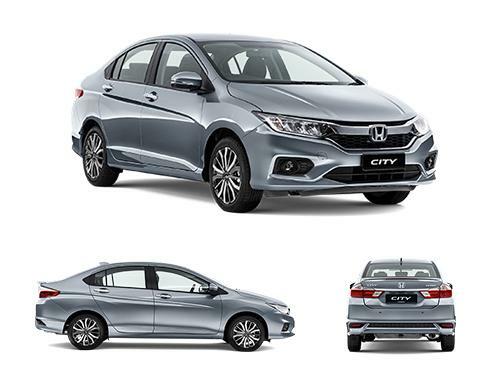 Honda City sedan has been in the Indian car bazaar since a long time now. Bluetooth connectivity feature has been fitted with 2-Din music system that acts like a star performer. This interface is quite an advantage, which allows you to pair up your Smartphone with the car and answer calls during the drive without any trouble. Also one can pick up calls without touching the mobile. 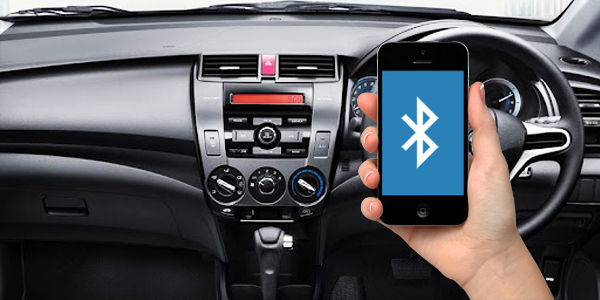 Its competitors like Maruti Dzire and Hyundai Verna both come with the Bluetooth interface. Along with this, the Aux-in and USB support in the music system is smart enough. The power steering wheel has been blessed with the audio and call controls to manage the operation well. The car’s top variants come with all four power windows, efficient air conditioning unit and more. The legroom and headroom for the rear occupants is luxurious accompanied by copious utility features, like rear armrests, head restraints etc. The variants of Honda City that offer bluetooth connectivity as standard include 20th Anniversary Edition CVT Petrol, 20th Anniversary Edition MT Diesel, S MT Petrol, SV MT Diesel, SV MT Edge Edition Diesel, SV MT Edge Edition Petrol, SV MT Petrol, V CVT Petrol, V MT Diesel, V MT Petrol, VX CVT Petrol, VX MT Diesel, VX MT Petrol, ZX CVT Petrol, ZX MT Diesel, ZX MT Petrol.